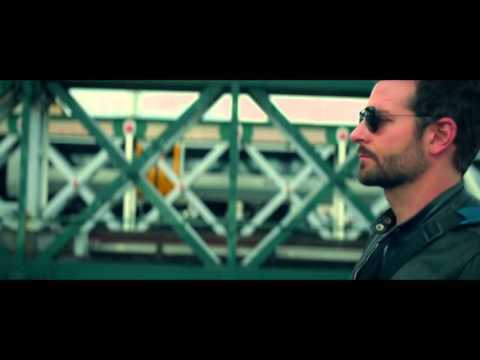 Bradley Cooper stars in this drama directed by John Wells as chef Adam Jones. The film follows Adam as he attempts to rebuild his life and career after a period of erratic, drug-fuelled, behaviour led to him losing his restaurant. Adam moves to London from New Orleans where his former maitre d' Tony (Daniel Brühl) reluctantly employs him as head chef at his fine-dining establishment. But to Adam this is only a stepping stone to his real dream - to open a restaurant of his own and achieve a three Michelin star rating.